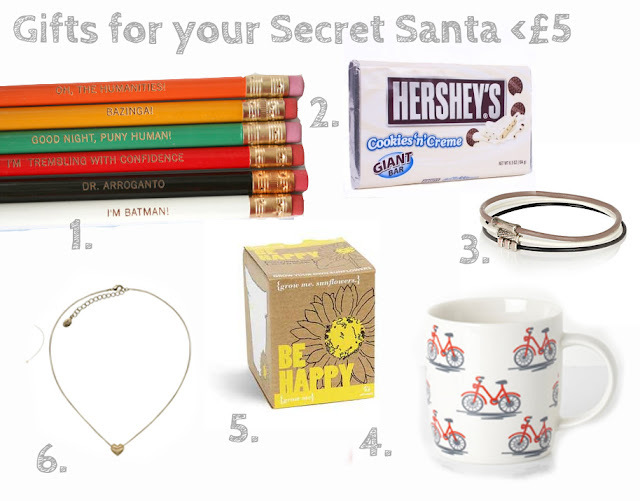 Welcome to the second installment of my Gift Guide! Today we are talking smaller gifts: the stocking fillers and the secret santas (under £5). I hope you are enjoying these guides and that they are going to be helpful for you! 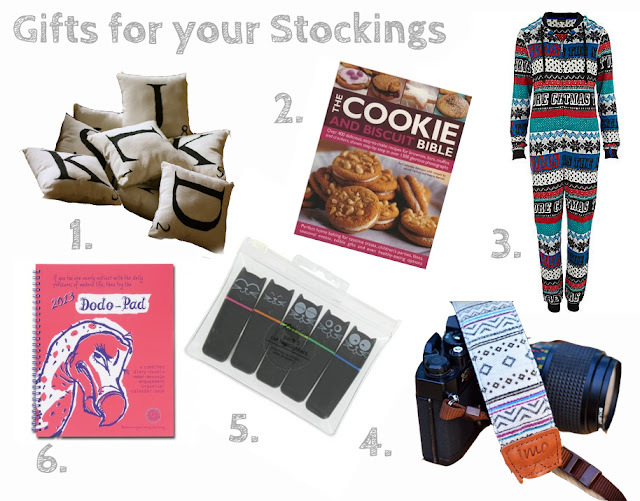 Did you find anything of interest that you may like in these gift guides? I'm definitely hankering after the Imo camera straps- they have the most sublime designs.